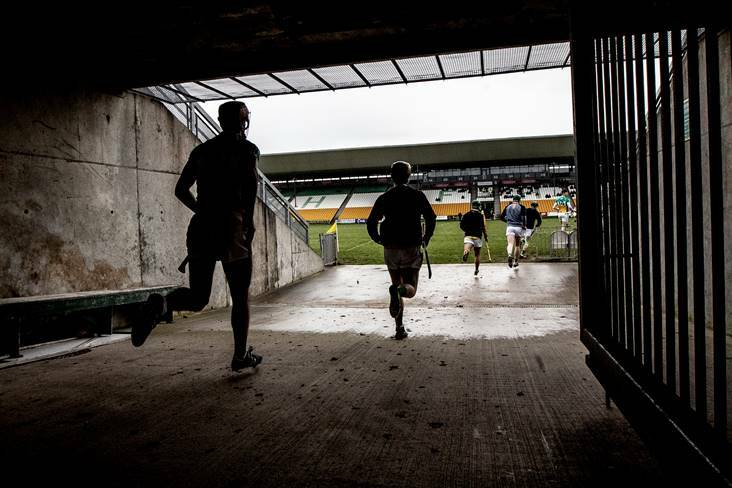 Offaly players take to the field for the Allianz HL Division 1B round 2 clash against Dublin at O'Connor Park, Tullamore. ©INPHO/James Crombie. 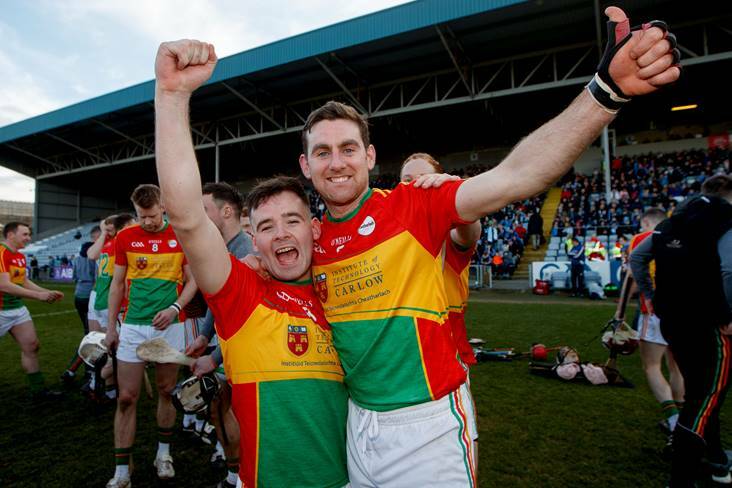 It was a day that Carlow hurling supporters won’t forget in a hurry and their netminder played a key role in keeping a clean sheet. Along with his full-back line colleagues Paul Doyle and Michael Doyle, Corcoran put in a tremendous shift for the Barrowsiders in the shock draw. 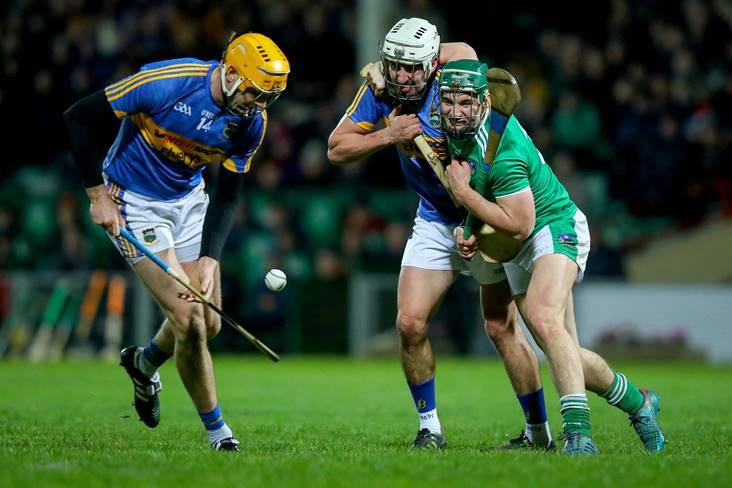 The Tipperary forwards got little change from Finn and his Treaty County team-mates in the Gaelic Grounds on Saturday evening. The Clarinbridge clubman was one of the few Galway players that did themselves justice in Netwatch Cullen Park. 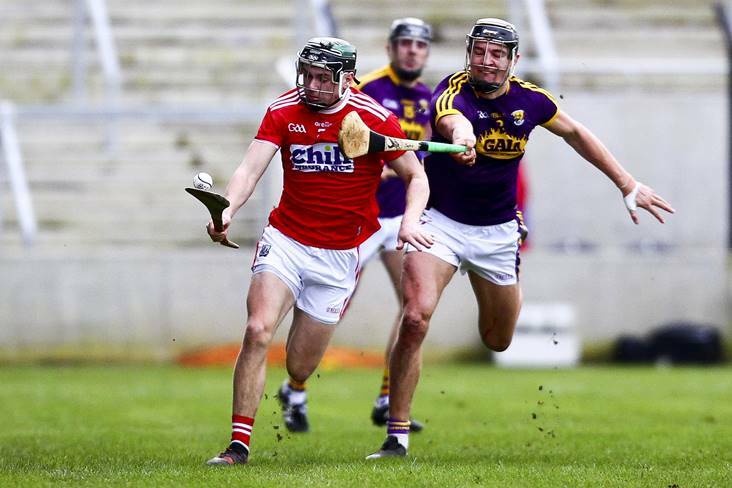 O’Connor took the scoring honours for the Model County (0-6) in their four-point success over Cork in Pairc Ui Chaoimh. Clare bounced back from the disappointment of their round 1 defeat to Tipperary against the Cats and Cleary impressed in defence. 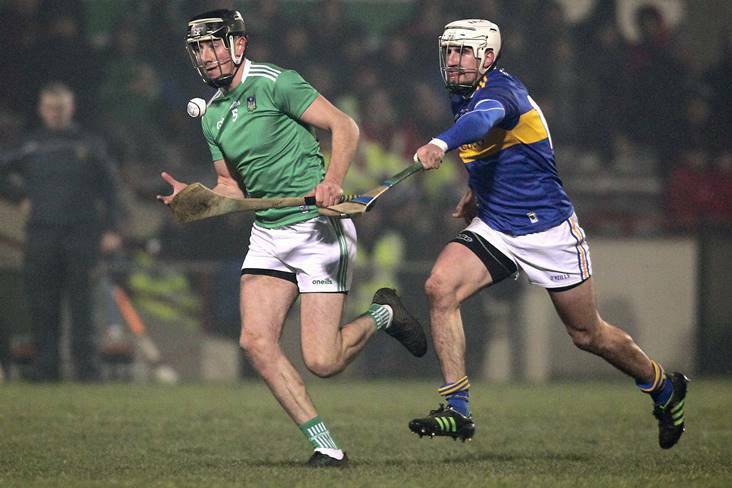 The ever-reliable Byrnes was on target with 0-4 (3 placed balls) in the seven-point defeat of Tipperary. The Banner County bossed proceedings around the middle third of the Cusack Park field thanks to the efforts of Golden and Colm Galvin. The Clonlara clubman got the nod to replace the suspended Tony Kelly and delivered a ‘man-of-the-match’ performance. 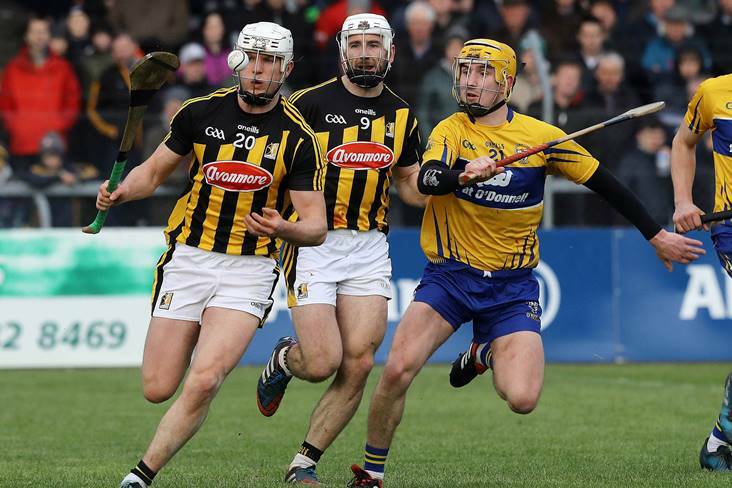 The Clare half-forward contributed three points to his side’s winning tally of 2-20 against Kilkenny. Kavanagh’s accuracy from placed balls laid the foundations for Colm Bonnar’s side’s historic draw with the 2017 All-Ireland champions. 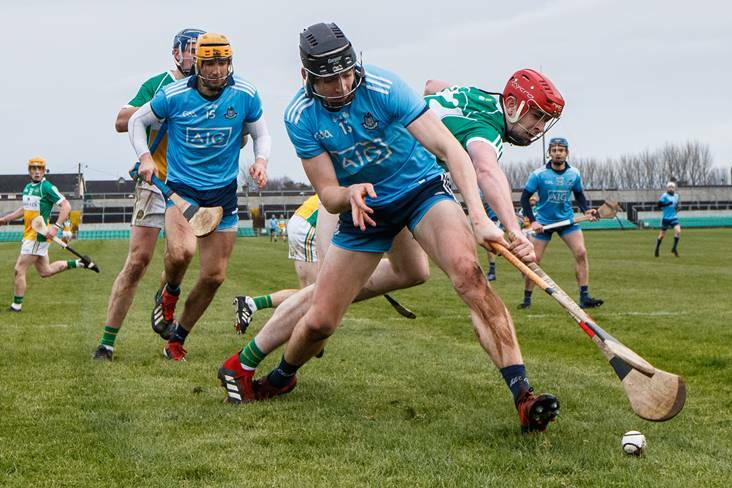 The Na Piarsaigh clubman announced his arrival on the inter-county senior stage with a polished performance, that included 0-2, against Tipp. 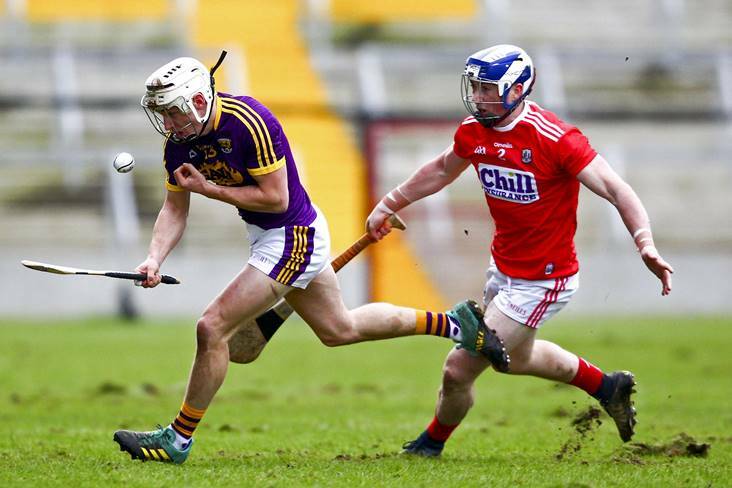 Burke continued his rich vein of scoring form with six points against Offaly in O’Connor Park. 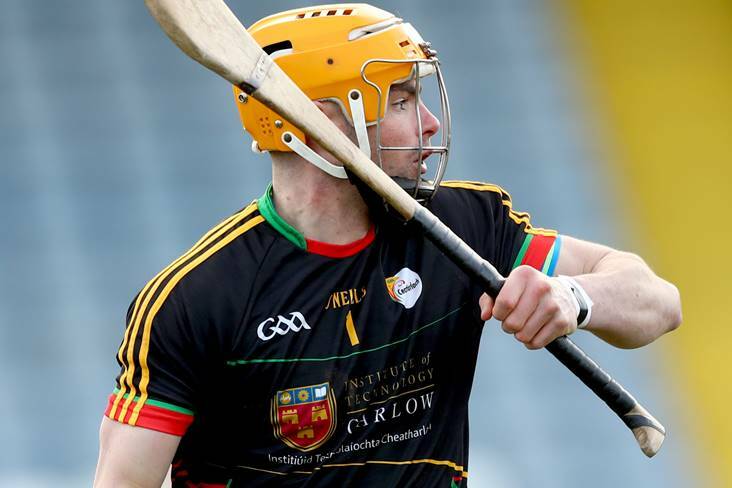 Bennett produced a return of 0-12 in the comfortable Division 1B victory over Laois, to bring his overall league tally to 0-28. Dunbar caused plenty of headaches for the Rebel County and finished with 0-3 to his name.